In the Olympics, gold is better than silver. But in Russia, silver is better than gold unless Adelina Sotnikova really is better than Kim Yu-na. 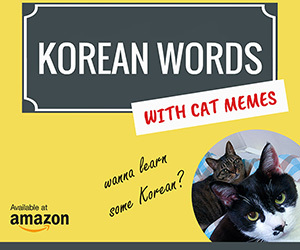 It was one thing to have Victor An (Ahn Hyun-soo) hand Russians a gold medal, which could have gone to Korea if it weren't for scandals within the Korea Skating Union. But this one wasn't given. It was stolen. Not only Kim Yu-na's performance seemed sounder overall than Adelina Sotnikova's, but Carolina Kostner (Italy) and Mao Asada (Japan) also had what many considered superior performances compared to the Russian contestant's. But the scores given by the judges said otherwise. According to the New York Times, one of the judges was the wife of the general director of the Russian figure skating federation. Did the President of Russia "Putin" a seat for her? You will never know. After all, anything is possible in Russia. But the Olympics are not just about winning medals. 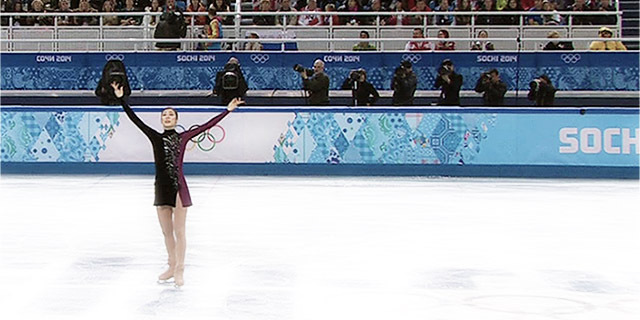 Many Koreans and others were still joyful to see Kim Yu-na's flawless ballet-like presentation on ice. She was definitely more mature this time. 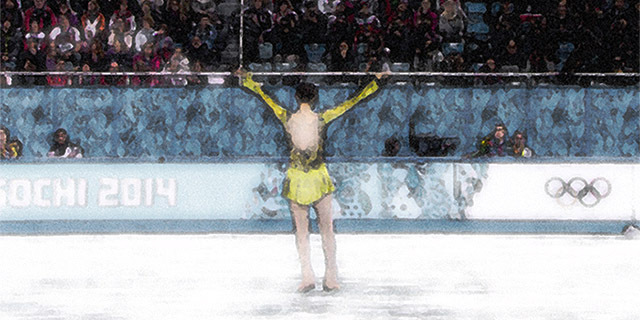 The Korean skater's display symbolized transition a young girl makes to become a woman. It was a love story from a movie. She skated her programs to Send in the Clowns and Adios Nonino as to say farewell to her fans. 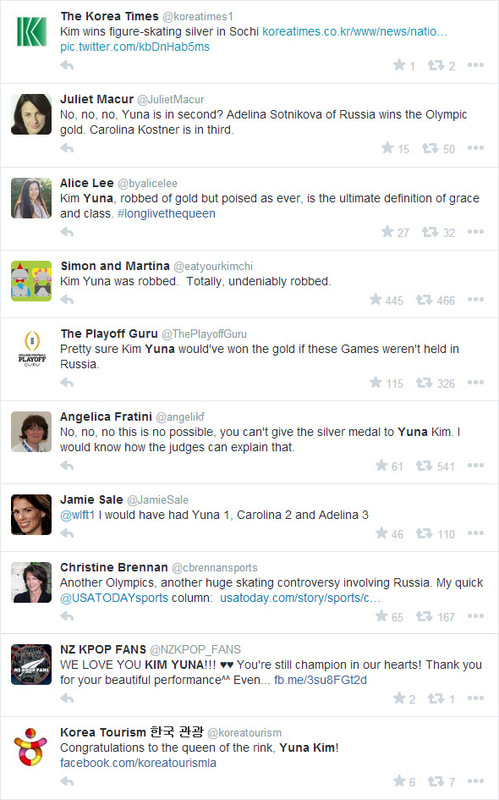 After her grand finale, Michelle Kwan (@MichelleWKwan) tweeted Kim Yu-na with just one word, "Unbelievable!" Here are some more tweets from the Twittersphere.